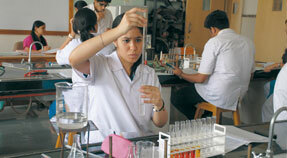 Bharati Vidyapeeth University has emerged as a global university with a wide offering of programs and courses spanning varied educational faculties. BVDU has been accredited with �A� grade from NAAC.  Bharati Vidyapeeth conducts more than 156 educational units from pre-primary schools to postgraduate institutions and a full fledged professional university. 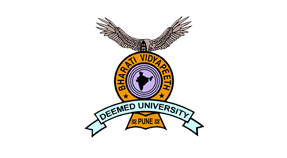 Bharati Vidyapeeth University is one of the Best University in India for Medical, MBA, Engineering, Pharmacy, Law, Management, Hotel Management and other courses. 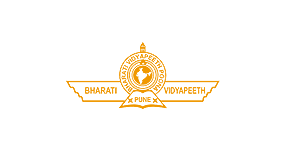 Bharati Vidyapeeth Alumni Association is here to foster and strengthen the relationship between Bharati Vidyapeeth and its alumni and friends. 60+ schools across India imparting education at Pre-primary, Primary, Secondary and Higher Secondary levels both in English and Marathi languages. We have a growing global community with more than 800 international students from more than 41 countries including Australia, Bahrain, Bangladesh, Cambodia, Canada, Congo, Dubai, Ethiopia, Eritrea, Iran, Iraq, Kenya & more. 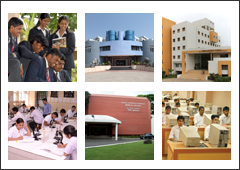 Bharati Vidyapeeth proudly comprises of 4000 faculty members from different knowledge domains who are dedicatedly focused on teaching challenges and inspiring the students. 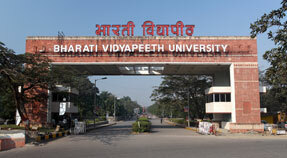 Bharati Vidyapeeth has vast cultural diversity with one of the largest mix of 70,000 out-of-state and international students from 36 countries that are enrolled with the various constituent units of the university.